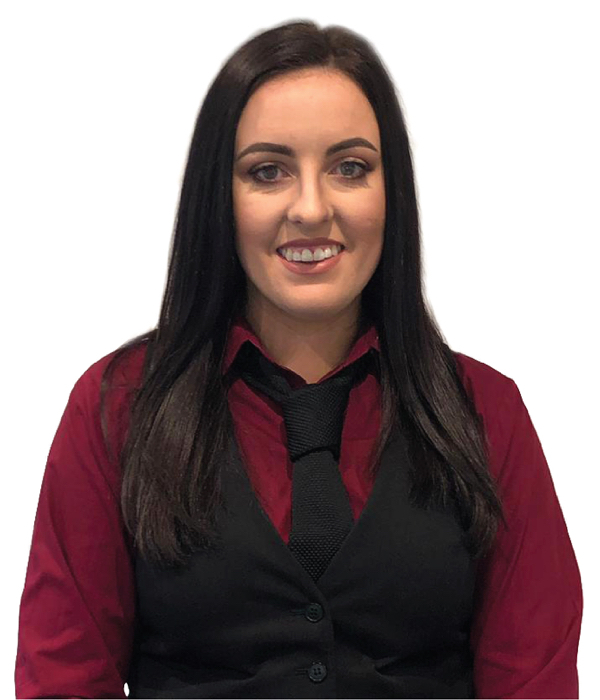 Hi my name is Sarah and I started working as a Receptionist in Westpark Fitness in July 2017. I love working here as both the members and staff are all so nice and they make it such a pleasant place to work. I like to think of myself as a friendly, approachable person! I enjoy going to the gym especially since I got the Myzone belt as it helps me track my workouts and calories lost. My favourite classes are CX Worx, Bodybalance, Bodypump and Cardio Kickboxing. In my spare time I enjoy going for walks up the mountains, visiting places around Dublin that I haven’t been to before, spending time with Family. "Cardio Kickboxing is a group fitness class that combines martial arts techniques with fast-paced cardio."